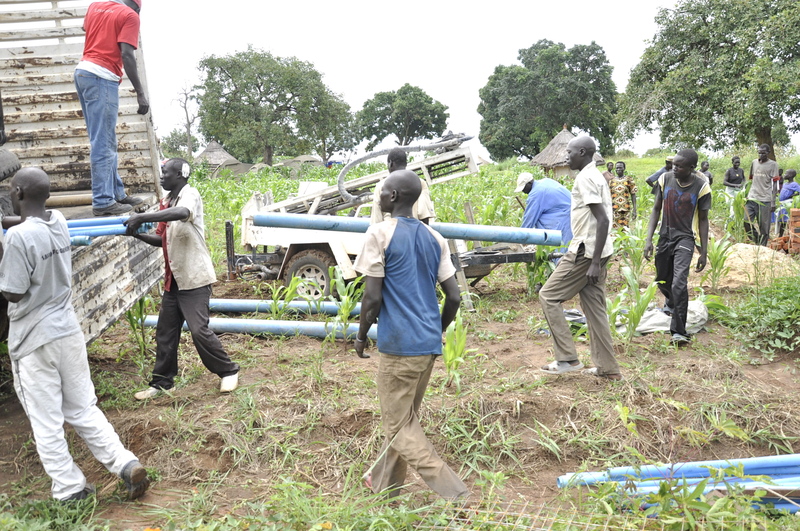 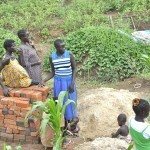 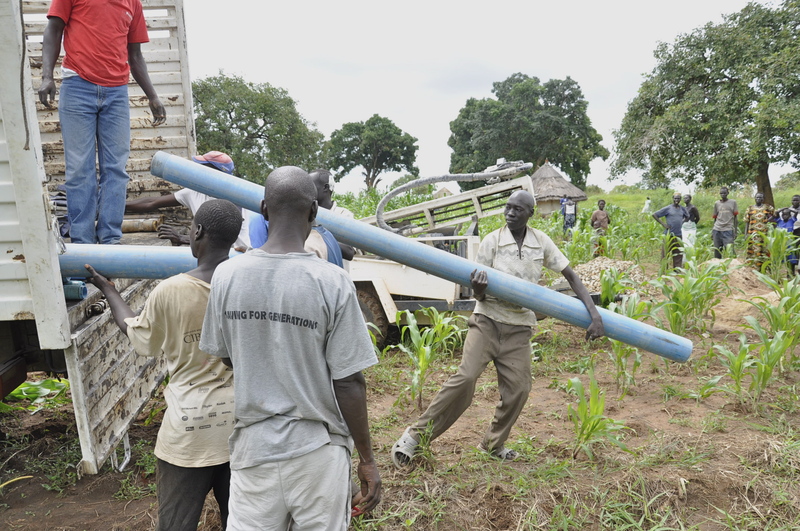 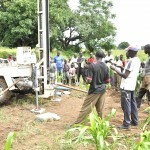 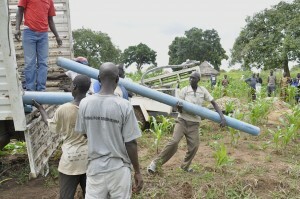 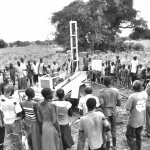 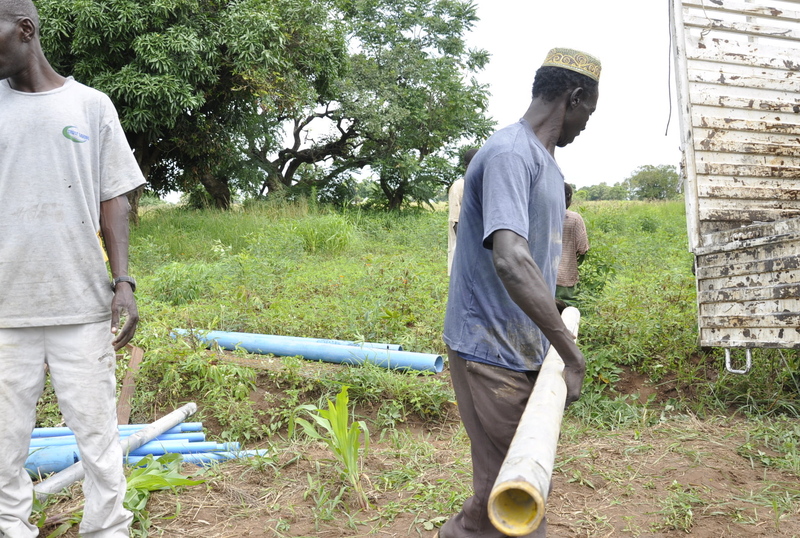 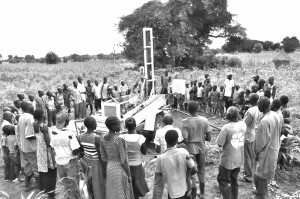 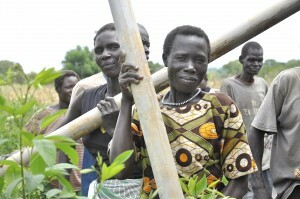 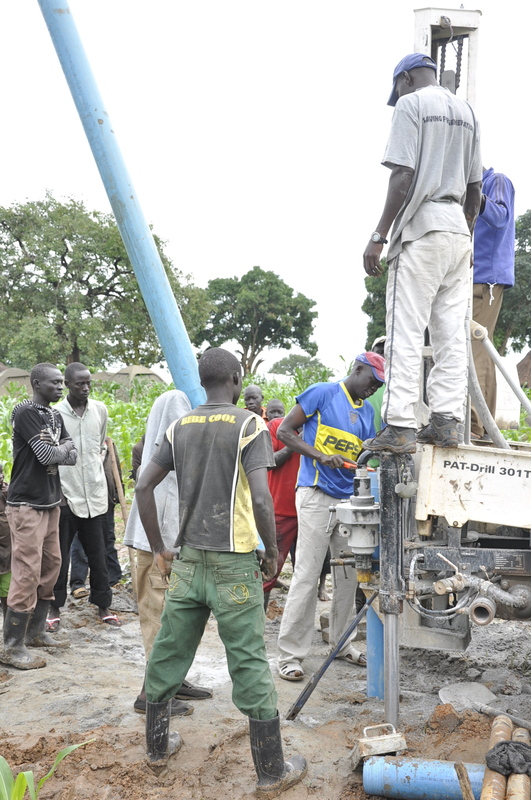 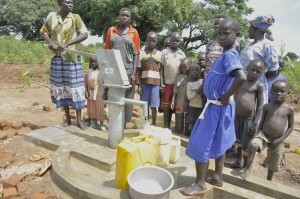 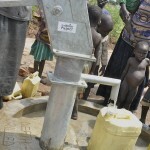 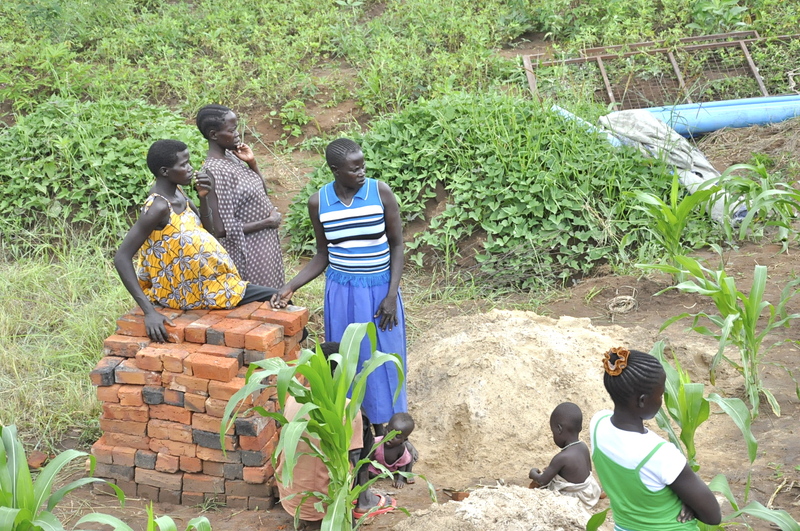 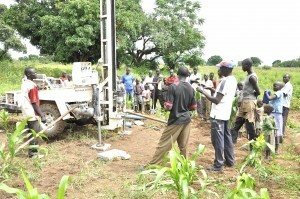 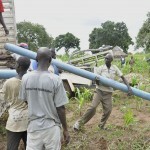 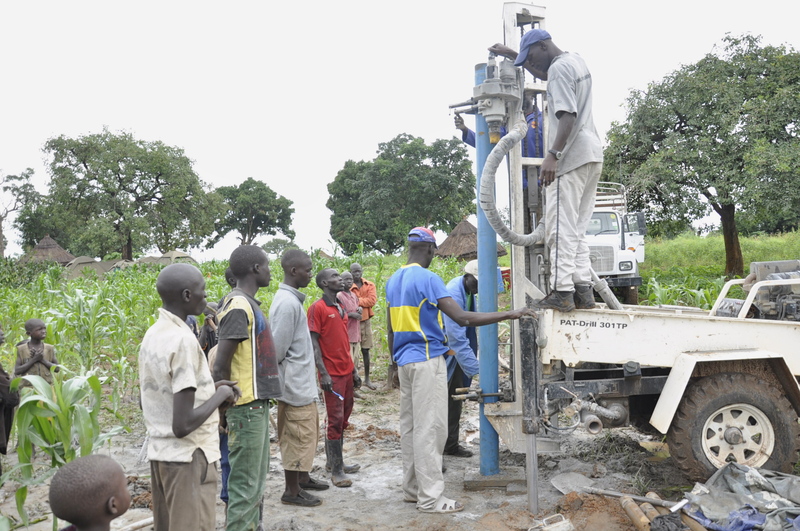 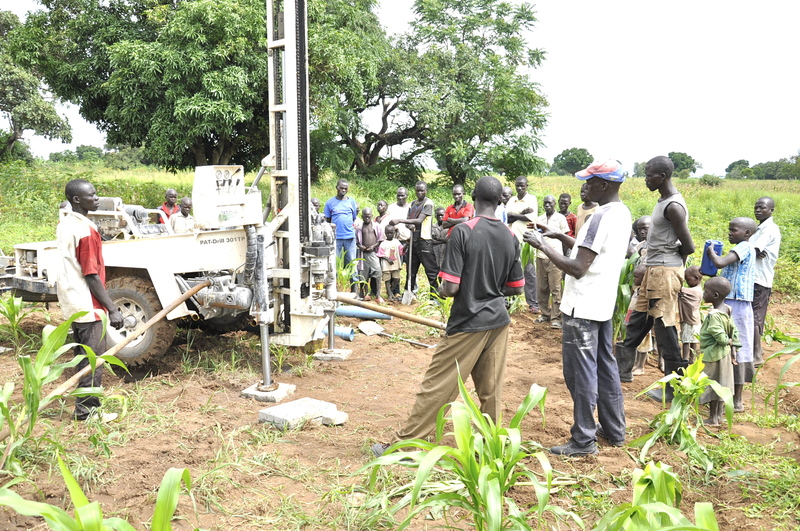 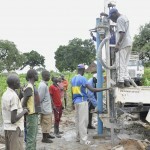 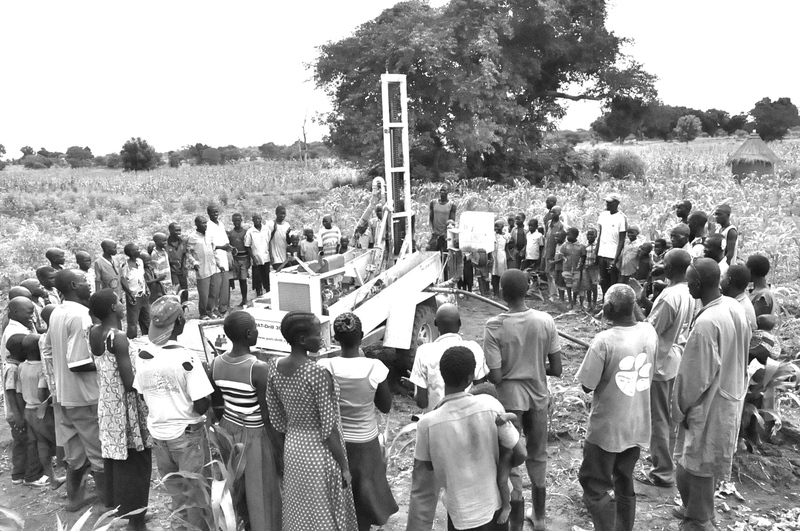 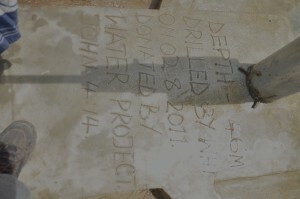 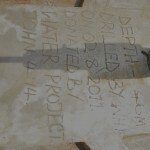 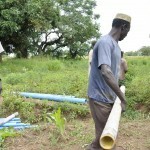 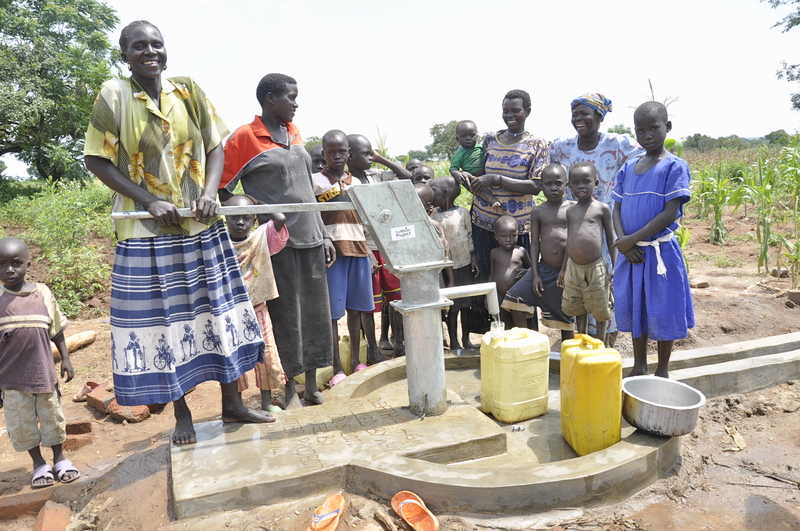 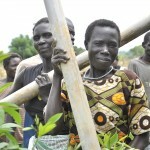 Our implementing partner recently completed a new well for the village of Joom in South Sudan. 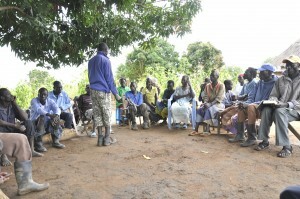 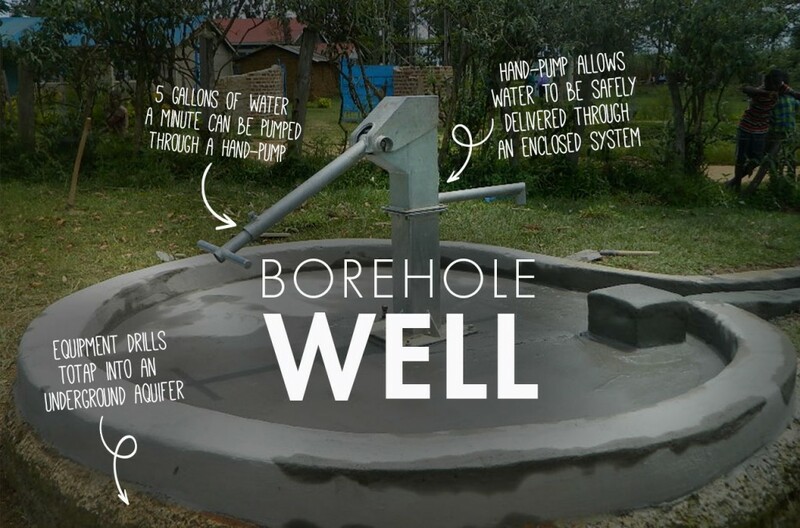 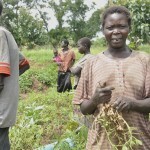 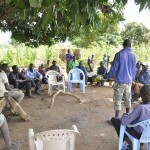 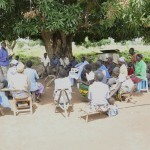 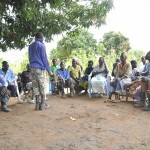 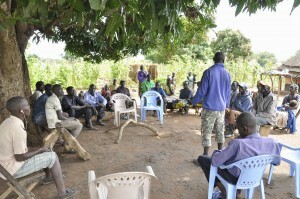 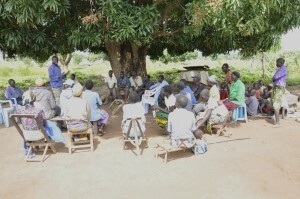 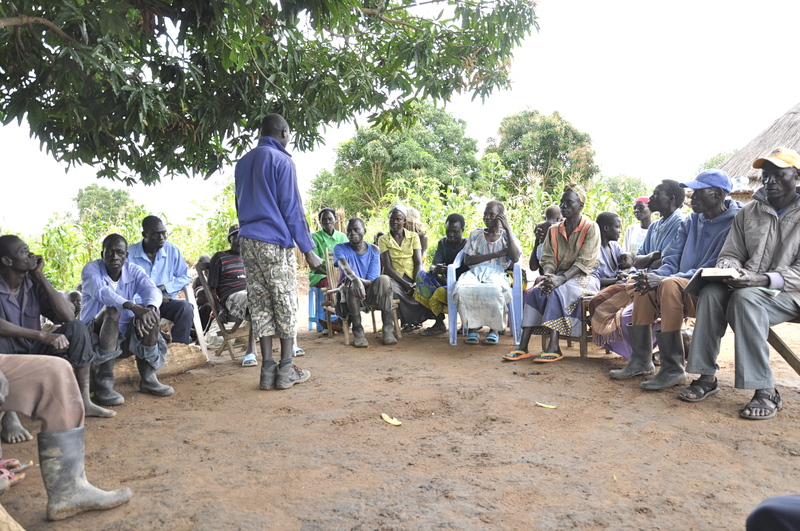 During their time developing this well, they met with Rose and Luka who shared their stories. 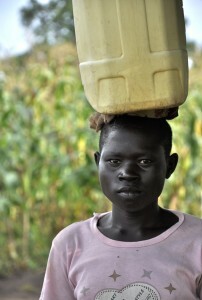 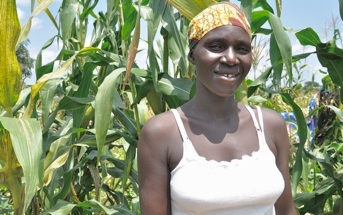 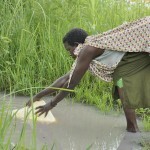 According to Rose, it is very hard to boil water daily, and the community has been lacking knowledge of sanitation. 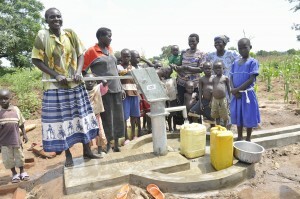 She concluded by giving thanks to both the donor and WHI staff for the borehole. 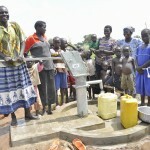 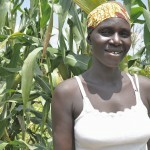 She believes that the community will utilize the borehole and sanitation training to further develop its people. 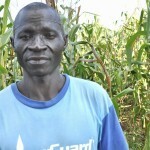 Luka Tondo Pitia was born in June 1963 in Joom village, and got married to his wife in 1991. 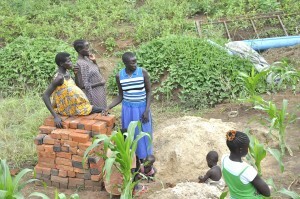 The couple has seven children and an orphan boy they take care of. 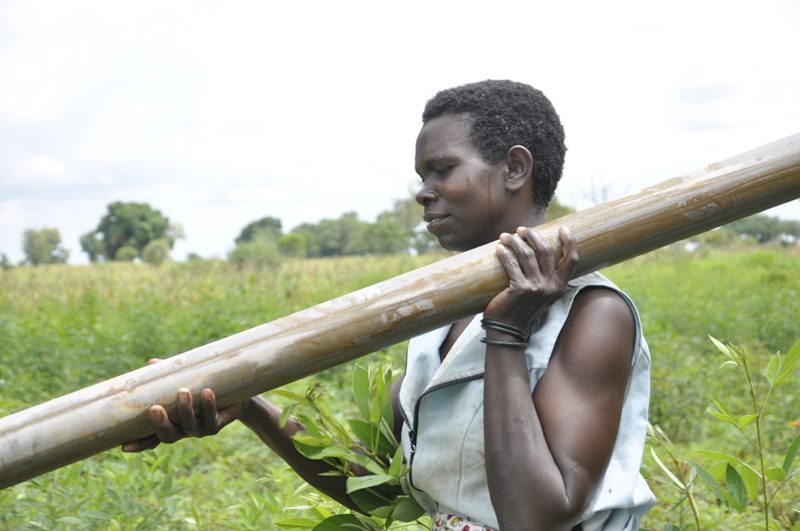 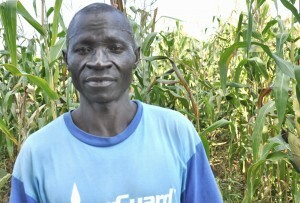 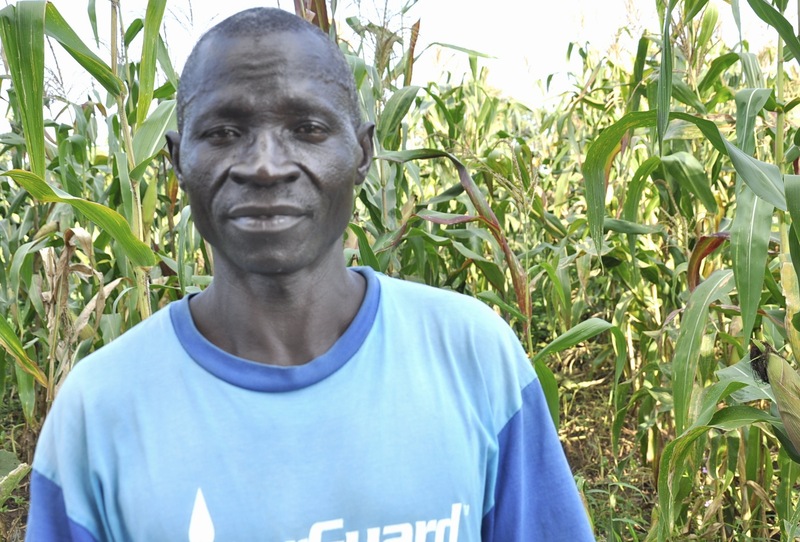 In 1965, when war became serious in the County, the family ran for exile in Masindi, Uganda. 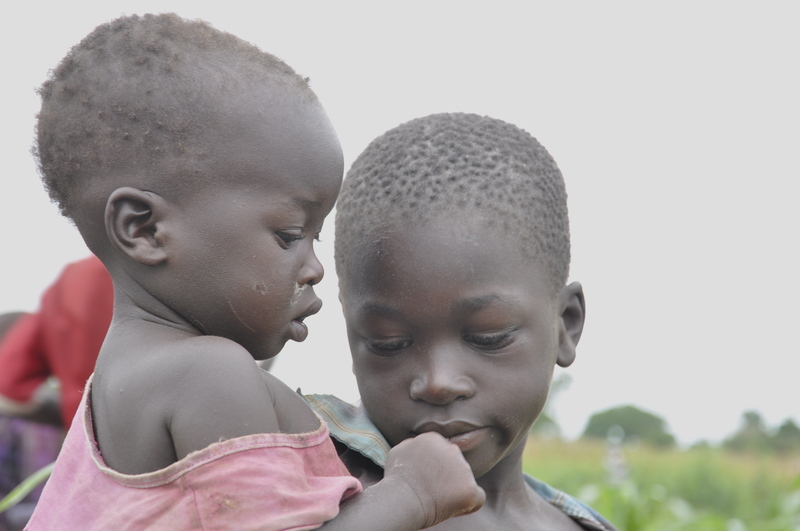 At that time Luka’s parents lifted him on the back. 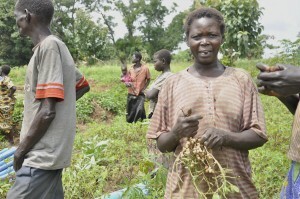 They stayed in exile for nine years until 1974 when they finally returned home to Joom. 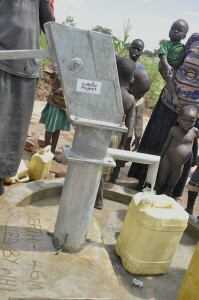 I'm so pleased and give thanks to the Lord for looking onto our cry and prayers. 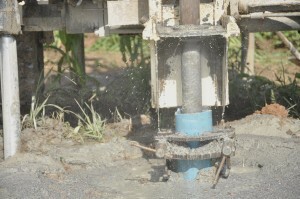 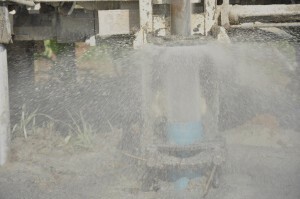 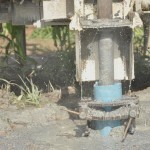 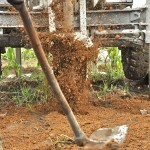 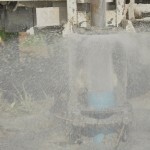 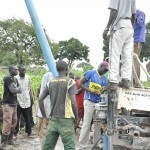 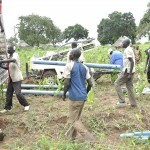 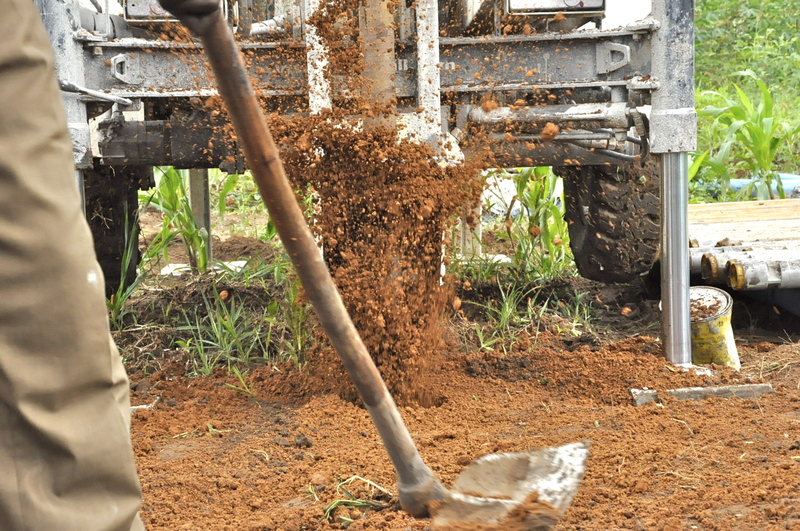 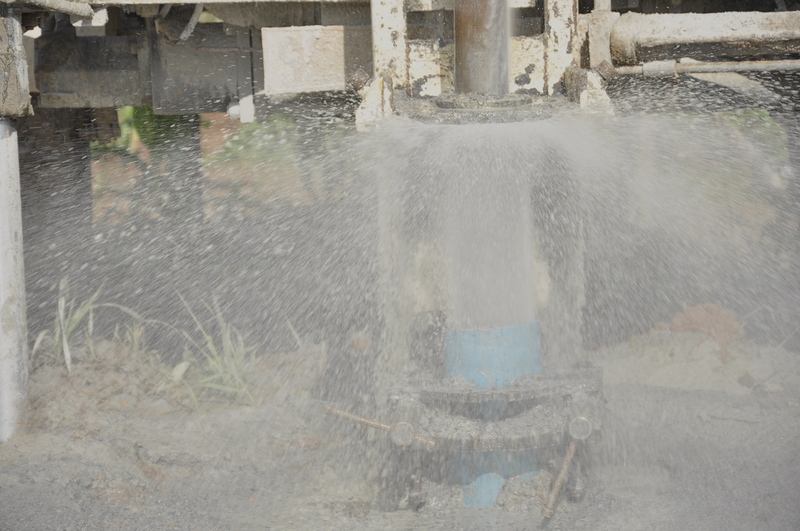 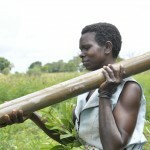 Today we are able to receive a borehole.